Reassessing the Future of the Experimental Treatments for Cocaine Addiction: Conventional Pharmacotherapies? "Profiling Protein-Protein Interactions and Protein Structures Using Chemical Cross-linking and Mass Spectrometry"
Austin Journal of Biomedical Engineering is an open access, peer reviewed, scholarly journal dedicated to publish innovative discourse in the field of Biomedical Engineering. 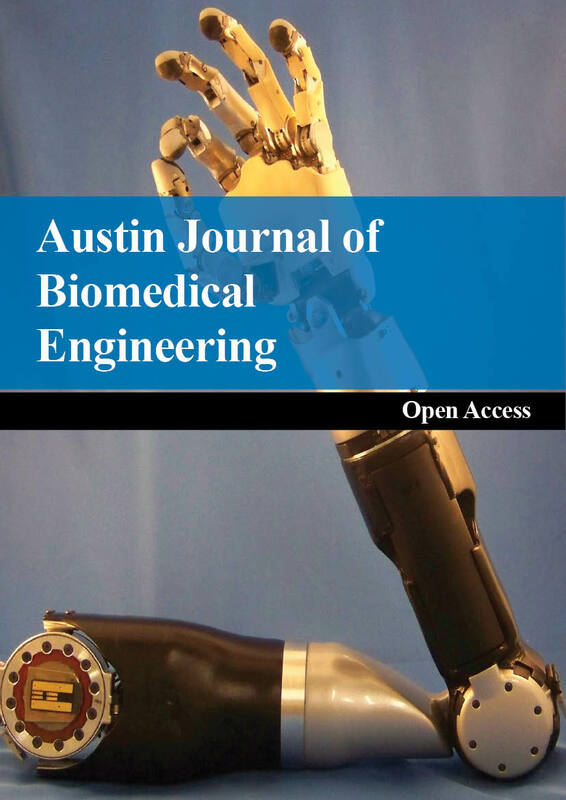 Austin Journal of Biomedical Engineering aims to provide a forum for researchers, physicians, and biomedical engineers to find most recent advances in the area of Biomedical Engineering. Austin Journal of Biomedical Engineering accepts original research articles, review articles and short communication on all the aspects of Biomedical Engineering for review and possible publication.